When you come from a family of supervillains, expectation are high. But what happens if you don’t have a single bad-guy bone in your body? 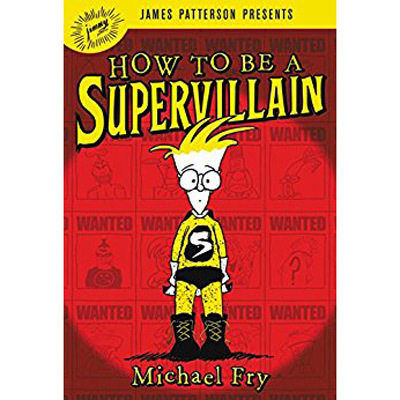 Find out in How to be a Supervillain.